Brennan, Claire (2013) Australian safari: hunting dangerous game in Australia's tropical north. In: Burns, Annette, (ed.) 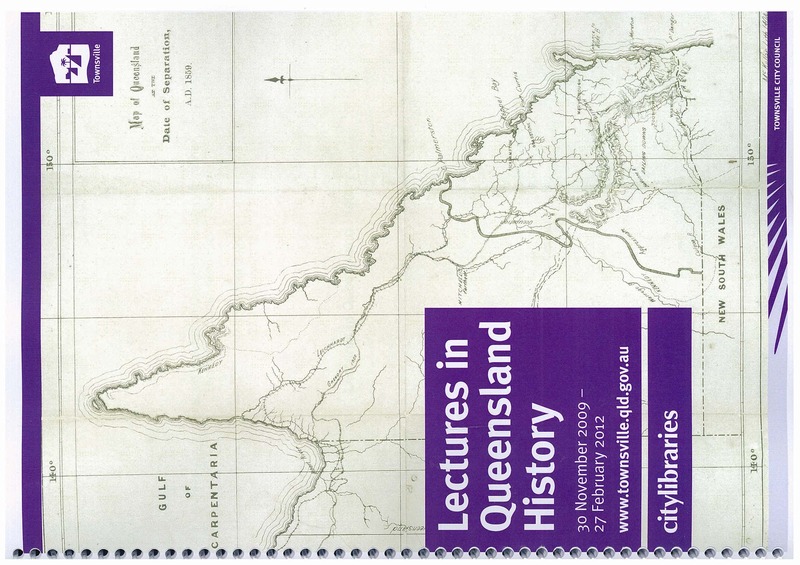 Selected Lectures on North Queensland History from the Lectures in Queensland History Series: 30 November 2009 - 27 February 2012 2012. Lectures in Queensland History Series . Townsville City Council, Townsville, QLD, Australia, pp. 91-101. [Extract] Tropical Australia has, at various times, been perceived as a place to have adventures. Often the people who wished to participate in those adventures came from other parts of Australia, and were drawn to the North by its reputation as a wild and exciting place. One of the things that created this reputation was the opportunity to hunt big game, in particular crocodiles. Elsewhere in Australia wild animals are available for hunting, but the potential to hunt dangerous man-eating species is somewhat limited. In this lecture I am going to talk about a particular type of crocodile hunting in the north. There was what I like to refer to as a 'Crocodile Bubble' in Northern Australia from just after the Second World War until the 1970s, when crocodiles became fully protected. During the time of the Bubble many people came north to hunt them. Some came roughing it, and made a profit by doing so. Some came roughing it, had adventures, but didn't make a profit. Some came roughing it, and had dreadful experiences. I'll mention sorne of those people in passing, but none of them are the people I want to talk about here. Instead I want to talk about a safari experience in northern Australia that didn't just draw on a tradition of hunting large and dangerous game, but that also drew on a tradition of living luxuriously while doing so. In particular I am going to focus on organized safaris, and on the work of the Australian Crocodile Shooters' Club that was actually established in Melbourne by a French ladies' hairdresser called Rene Henri.